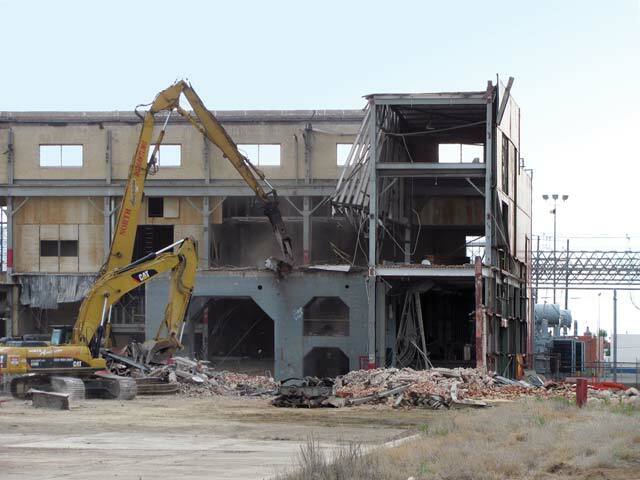 XCEL Energy East Texas Plant | North American Dismantling Corp. Surface Area: 200,000 sq. ft.
NADC completed this project within its specified budget and within the time specified by the owner.